The go-to resource for choosing your ideal martial arts training camp. Find all you need to know about the top training destinations and ways to elevate your skills & knowledge. Please note that we no longer accept guest submissions. Moving forward, we will only be publishing articles created by our own editorial team. Head on over to On & Beyond Martial Arts to check out insightful & inspirational posts on martial arts & beyond. Sign up for the BookMartialArts newsletter and get the latest news about exciting destinations and inspirational stories into your mailbox! Did you set a new year resolution this year? If so, do they happen to be martial arts related? Do you think you will achieve them in 2019? If you happen to be currently residing in a country of four seasons, it’s time to brace yourself cause the cold, dreary days of winter is here to stay (for at least a couple of more months). Boxing has been one of the world’s most popular form of sports and martial arts for decades. Hence, it’s no surprise that there’s an abundance of gyms that offer boxing training in every major city around the globe. With so many options to consider, it can be a daunting challenge to whittle down a short list of choices on your own. But fret not – we are here to help! 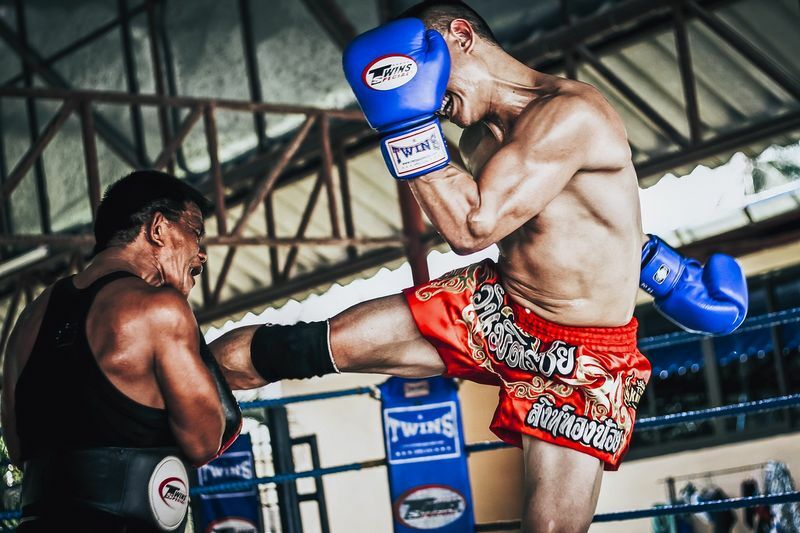 Muay Thai - "The Art of Eight Limbs"
From Europe to America to Asia, an increasing number of gyms and dojos around the globe have opened up their doors offering to teach Thailand's beloved national combat sport, Muay Thai. 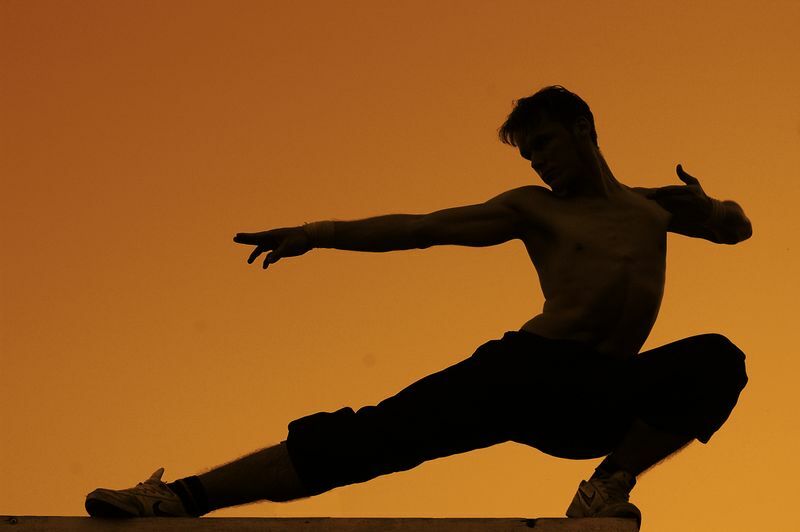 Looking to begin your very own martial arts journey? Or are you seeking for a way to improve your martial arts skills and techniques? 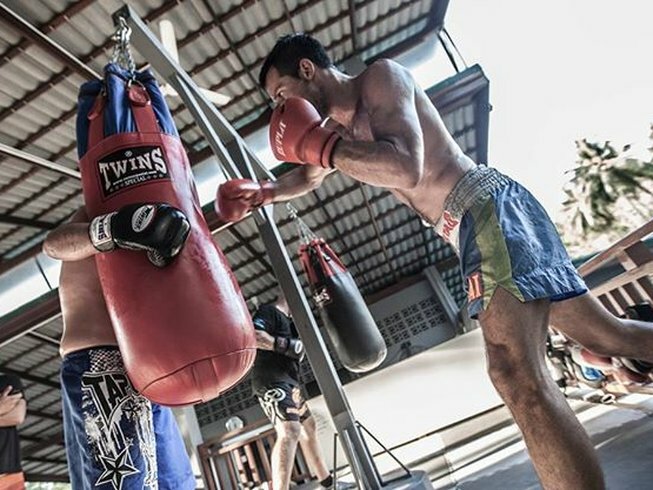 Whether you’re a beginner or a professional martial artist, a training camp may just be what you should be signing up for! 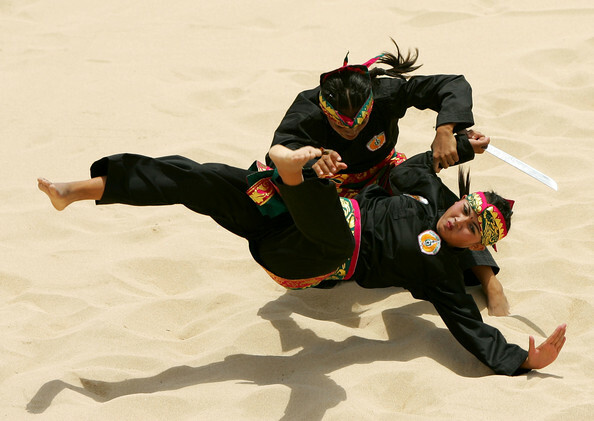 Thinking of a Martial Arts Training Camp? We have the best deals and offers from 119 organizers all over the world! Get them into your mailbox every week!